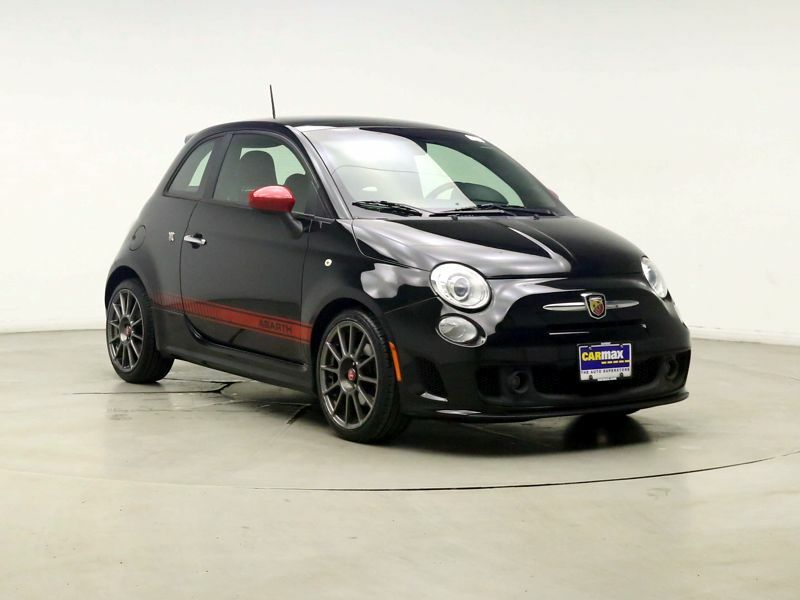 Transmission: Manual 5 Speed Color:Black Interior Color: Red Average Vehicle Review: (4.517 reviews) I needed a small car for getting around and parking around Portland, and this fits the bill! Drives like a dream, great gas milage, good features. Just so fun to drive! The inside is far more roomy than you'd expect! Only downsides: not great visibility in rear obliques. You feel every bump pretty hard. I really liked that the fiat was small and in my opinion looked fun. I test drove it and fell in love. I consider my fiat the favorite of all of my vehicles I have owned through the years. Its just a fun car to drive. I would recommend the manual as it adds to the driving experience.